This cozy classic will be the most coveted blanket in the house! 100% Polyester fibers are easy care and velvety soft. 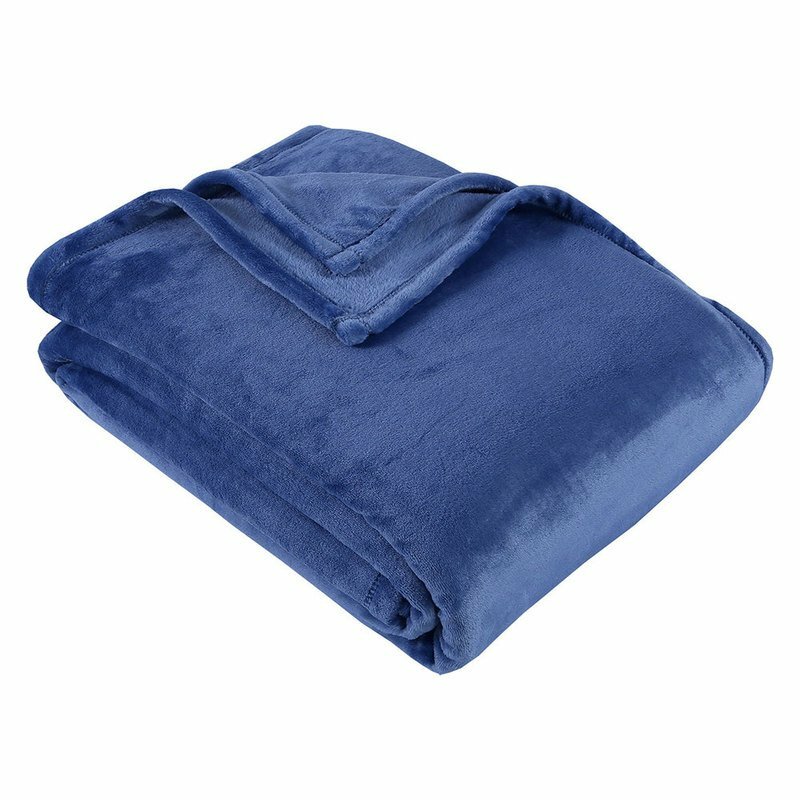 Equally at home on a bed, sofa or anywhere you may want to snuggle up, this blanket is drapable and lightweight.